Whether you’re going on vacation, out on business or simply looking for a wonderful place to drop off your dog while shopping or at the office, when your dog is at the A to Z Dog Ranch you can rest easy, stay relaxed and not worry about your dog while you are away. 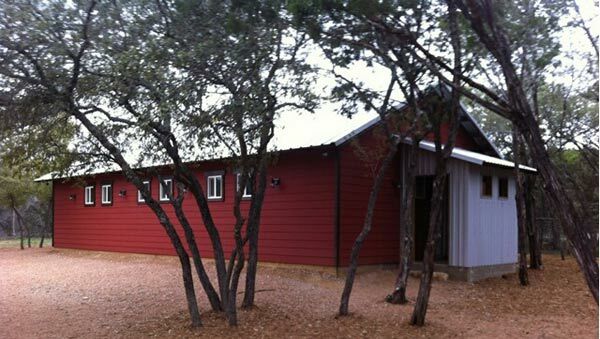 A to Z Dog Ranch has all the amenities you expect and demand for your dog. There are no extra fees for exercise or any of the additional fees that most dog kennels charge you for. 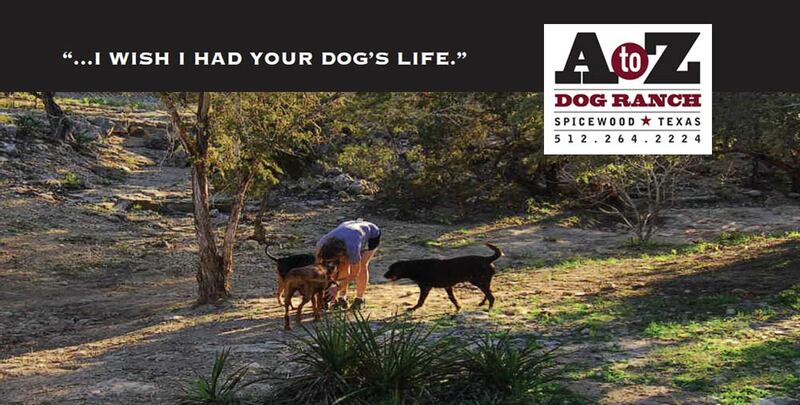 At the A to Z Dog Ranch we believe it’s all about the Dog. Your Dog. Your Dog that is part of your family. Please take your time and see all of the things we offer that are included when your Dog stays or visits us. Remember, There’s no such thing as a bad day at the Dog Ranch. As soon as the sun rises, The A to Z Dog Ranch is up and ready for another adventure packed day. 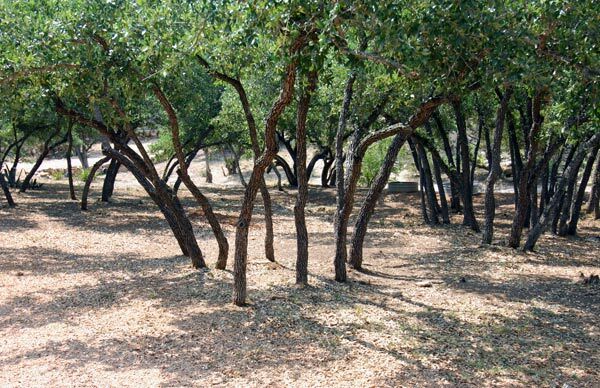 Having fun with old and new friends, taking in fresh smells, blazing trails, having cool places to seek out and explore or simply lounging around – its all here at the A to Z Dog Ranch. It’s each canine’s choice as to how they get to spend their time with us. 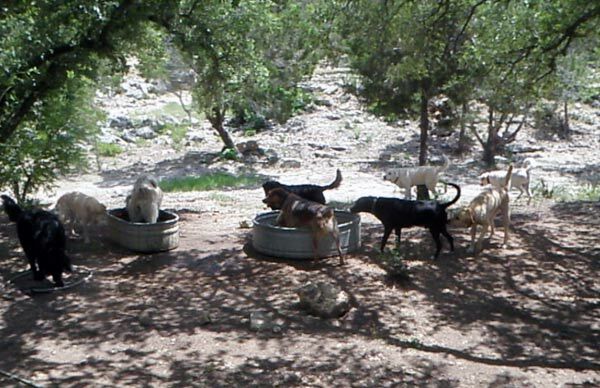 When the day is in full swing and all types of dogs are coming and going, the A to Z Dog Ranch Hands are busy supervising pack-play and camper interaction. We assign each dog to a play group based on their temperament. During the day each of our guests gets an average of 4-5 hours of play time in their group. This makes for happy tired dogs at the end of the day. When your dog is not playing in one of our two play areas they are in their private room or crate indoors. This is a space discussed and agreed upon during your scheduled Tour. Whether they are resting up, playing or camping for the night, they are always within the eyes of our attentive A to Z Dog Ranch Hands.